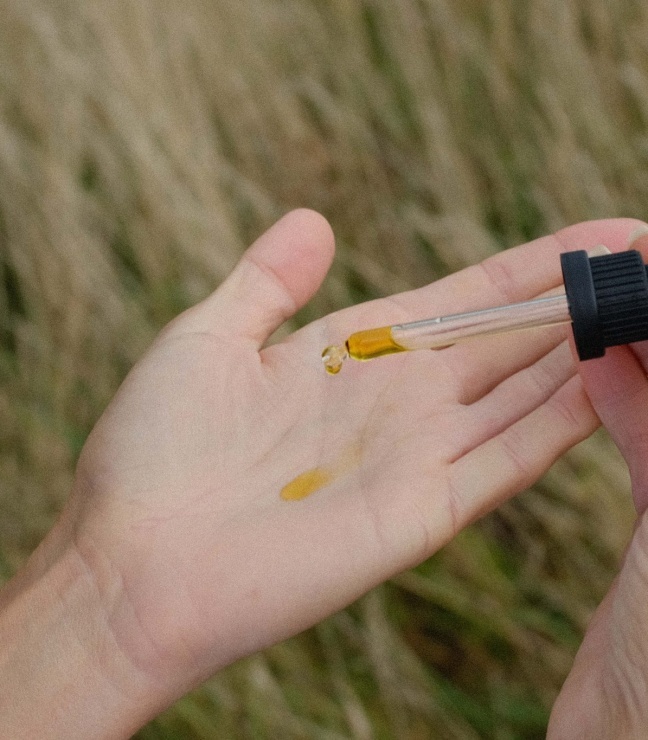 Curious about natural sunscreen but don’t really know where to start? 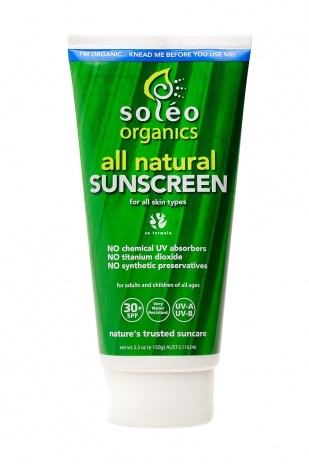 Zinc oxide and Titanium Dioxide are the minerals largely used in natural sunscreens to protect skin from the sun. They work as physical blockers, reflecting UV rays but they’re also responsible for the white stuff that’s leftover no matter how hard you rub it in. The good news is there are new and improved products available all the time and we’ve done the hard yards in the testing department, so all that’s left is to relax and enjoy the sunshine! Of the easily available natural sunscreen brands, we keep coming back to SunSense. 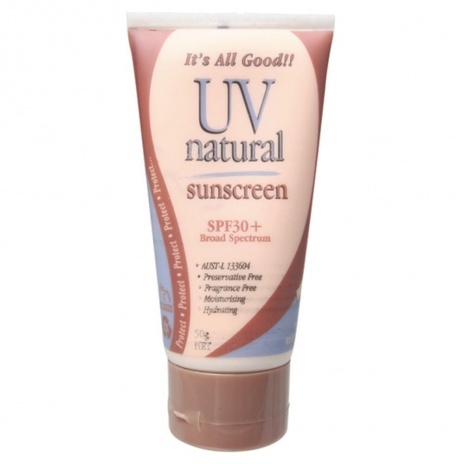 It’s affordable – depending on where you buy it, it’s around $15-$18, is zinc based and contains no chemical UV blockers. It can however cause some transfer onto your clothes, so it’s best to apply and wait until it dries before pulling on your cozzie. 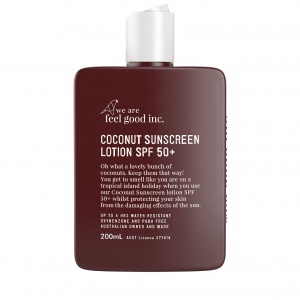 This has been one of the g+s team’s fave sunscreens. 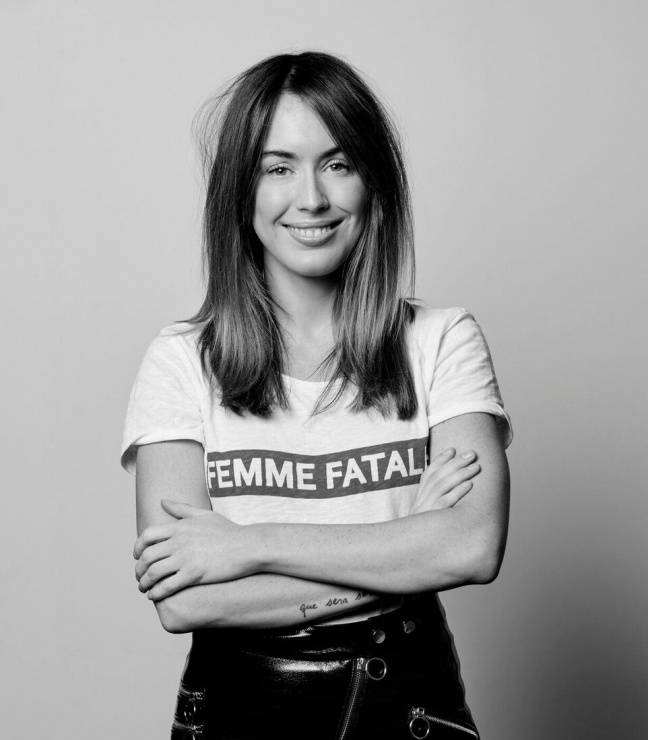 It’s thicker than a moisturiser with SPF, but once absorbed it doesn’t feel heavy or clog pores. 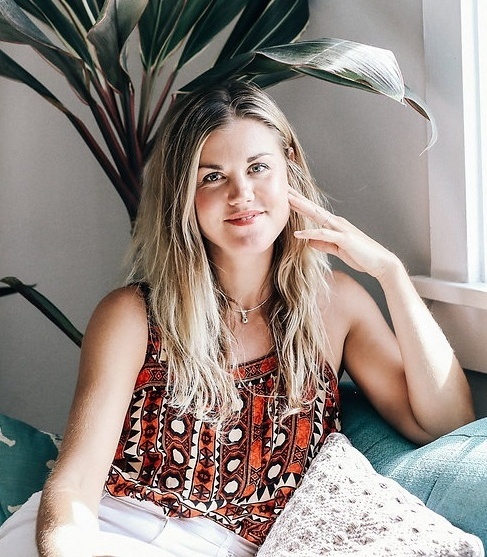 For those of us with sensitive skin it gets a big tick – no flare ups – and the tint means there’s no white residue, just a warm summer glow. Say hello to your new everyday sunscreen. Lightweight and a little bit shiny it goes on smoothly and is quickly absorbed, ready for your choice of BB cream or foundation. As an added bonus it’s made with raspberry seed oil, green tea and rosehip oil, which all contain antioxidants. 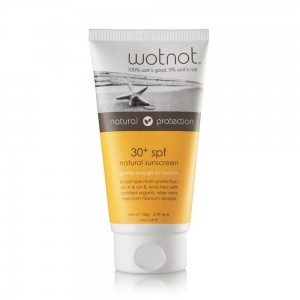 So not only are you protecting your face from the sun, you’re nourishing it at the same time. This baby’s organic ingredients include aloe vera, shea butter and Zinc Oxide. 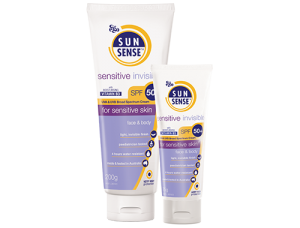 It’s great for sensitive skin, especially babies and toddlers and it’s Palm Oil free. It’s a little on the greasy side, so should be used sparingly. 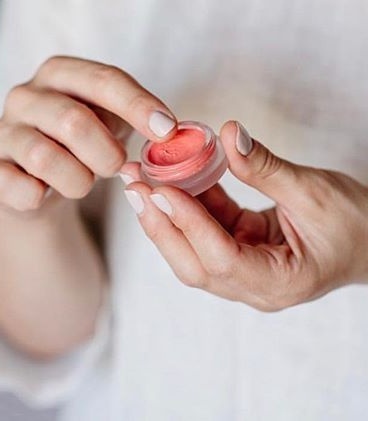 A new (and immediately loved) discovery, Antipodes’ SPF15 comes in a cute handbag appropriate tube and goes on like a dream – no white residue in sight! 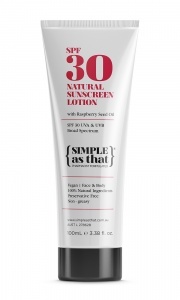 As well as Zinc Oxide it contains hero ingredient raspberry seed oil, which has natural sun- blocking qualities. This one is best for everyday wear while for swimming and beach sessions we opt for an SPF30+ and over alternative. Long lasting SPF 30+ sunscreen containing natural Zinc Oxide, macadamia nut oil and green tea extract. Again this is a little on the greasy side, but it wins out for sensitive skin. 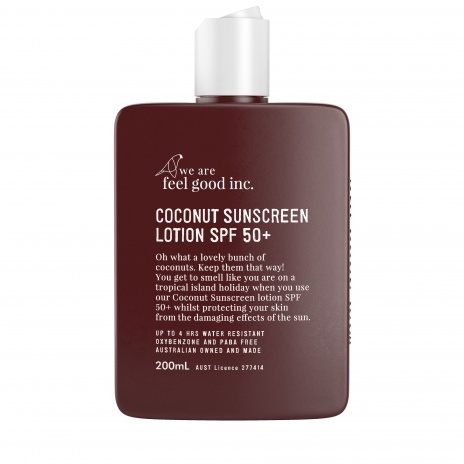 Sheer, light and the tropical smell of coconuts, expect an even coverage that rivals mainstream sunscreen brands. 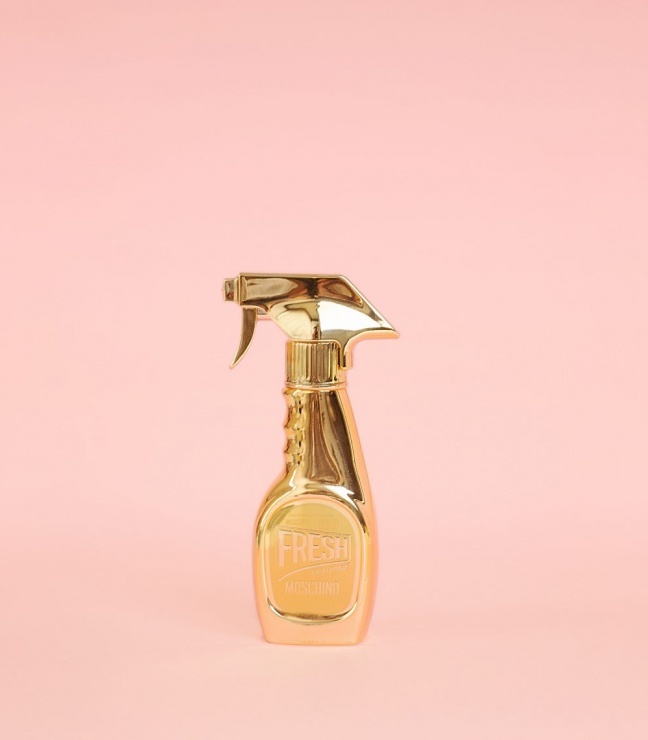 It’s Oxybenzone, Paba and Paraben free, plus it’s preservative free, however it does contain synthetic active ingredients which include Homosalate, Octocrylene, Ethylhexyl salicylate and Butyl Methoxydibenzoylmethane. Of all the natural sunscreens on the market right now using Zinc Oxide, this is one of the most lightweight, and closest in application to mainstream sunscreen you will find. But, it’s also by far the most expensive! 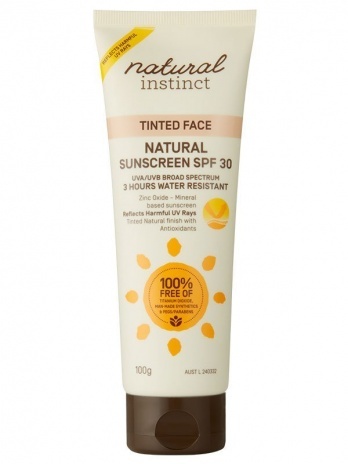 This one is really thin, which means it goes on as well as any of the zinc oxide sunscreens. It’s SPF 30 and contains Jojoba oil, Shea butter and Vitamin E which all help moisturise the skin while you’re having fun in the sun.